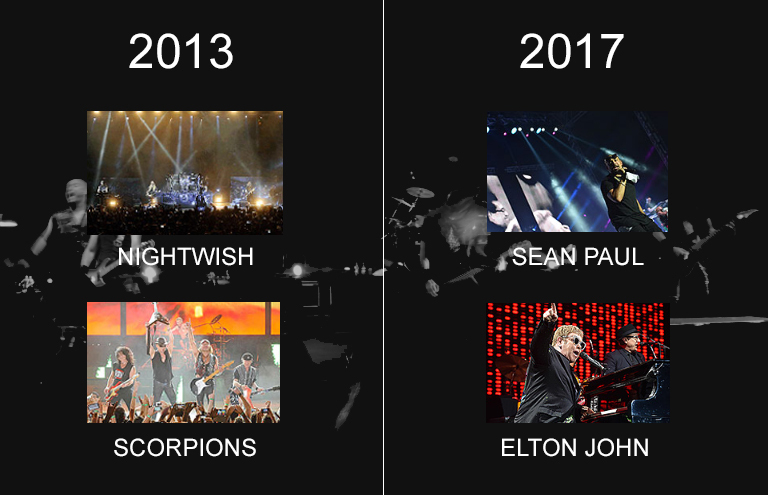 After last year’s Nightwish appearance at Byblos International Festival (see our review here), Symphonic Metal giants Epica are confirmed to play in this year’s festival on August 2nd 2014! Update: we are attending this year’s Epica gig at Byblos International Festival as press members! So far no meet and greet or press conference has been confirmed by the organizers. 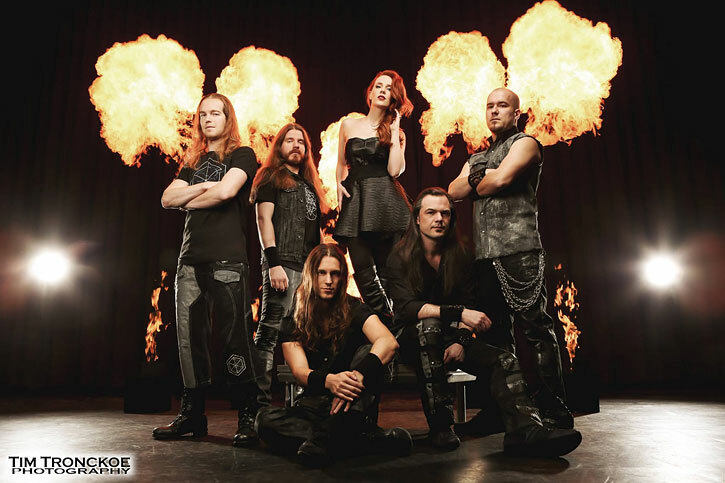 With over a decade of touring and six studio albums, Dutch symphonic Metal band Epica have established themselves as one of this genre’s leading acts. Fusing operatic female vocals with Progressive and Gothic elements, they created a trademark sound and acquired a cult following in the process. Renowned for their intense live shows, combining bombastic soundscapes and striking visuals, Epica’s set at Byblos promises to be unforgettable. Downtown Beirut, ABC Achraﬁeh, ABC Dbayeh, Beirut Souks, Crowne Plaza Hamra, City Mall Dora, Dar el-Shimal Tripoli, Al Ittihad Bookshop Saïda, Hussam Bookshop Baakline and Byblos Venue. Bus roundtrip tickets at 12 000 LBP available at Virgin Megastore. For taxi services call 1213.